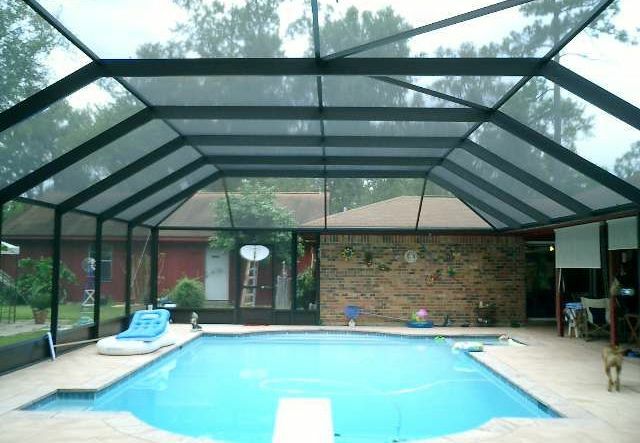 American Aluminum has been covering pools all over of Southeast Texas and Southwest Louisiana for more than 30 years. Call today for a quote! 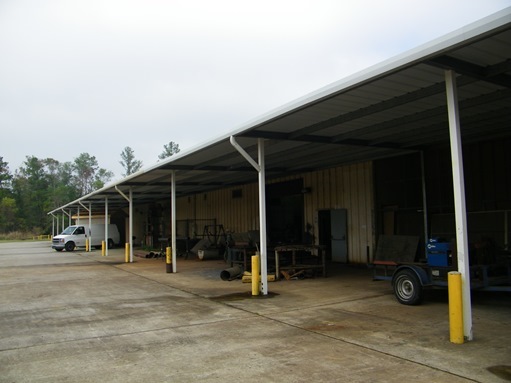 Or visit our new state-of-the-art showroom and warehouse on Hwy 69 South in Lumberton, Texas… just one minute north of Beaumont! 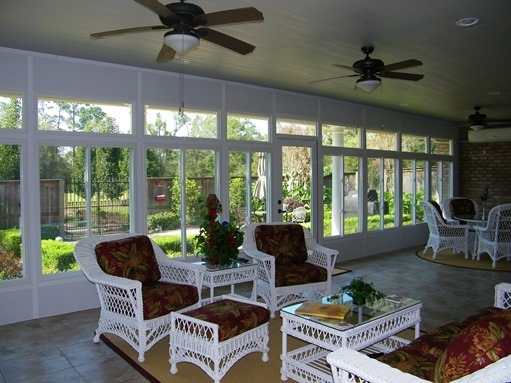 All of our custom Southern Comfort Glass Room Enclosures offer multiple options for adding value and beauty to your home, along with options for ceiling fans, lights, outlets, and more. Stop by our showroom or call us for a quote! 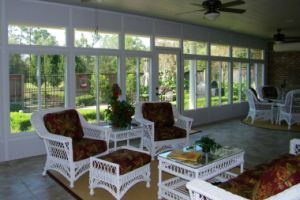 The stylish exterior of our Southern Comfort Room™ compliments your home and landscape. Custom designed and quality built Patio Covers for your home or vacation getaway, by American Aluminium. 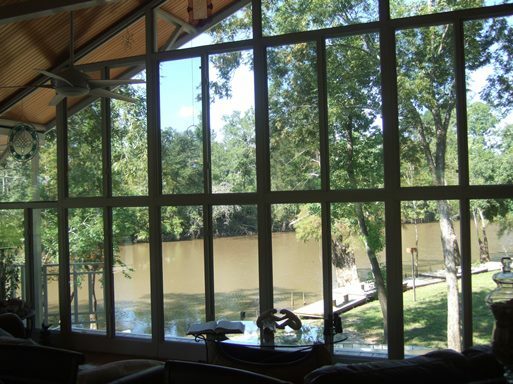 Enjoy your view with an American Aluminum Southern Comfort Glass Room! Schools, hospitals, churches, industrial plants or commercial buildings… Wherever you need them! 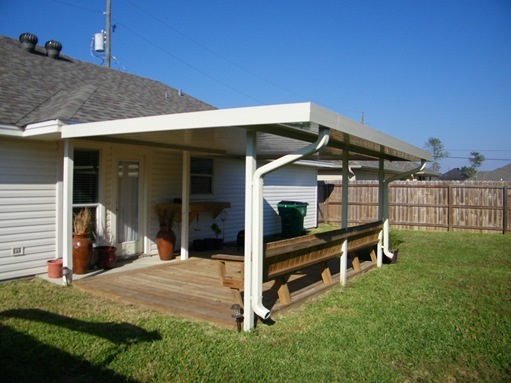 American Aluminum manufactures park pavilions, gazebos, picnic covers and more! 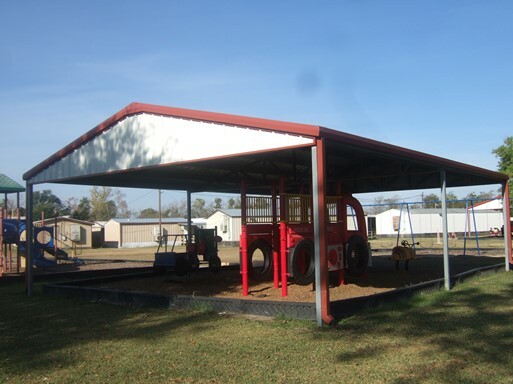 American Aluminum has been constructing pavilions all over of Southeast Texas and Southwest Louisiana for more than 30 years. 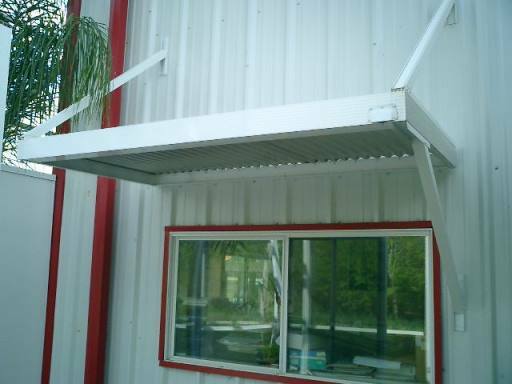 Custom-made commercial awnings crafted by American Aluminum. 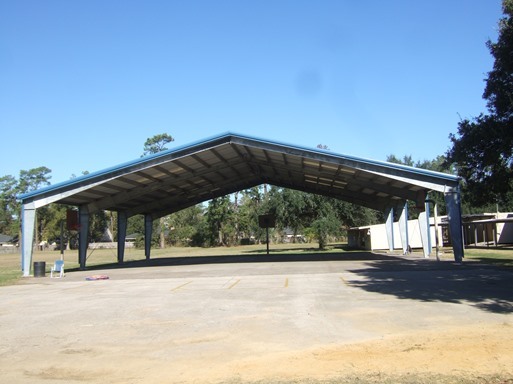 American Aluminum Distributors has been manufacturing high-quality residential and commercial aluminum structures since 1987. 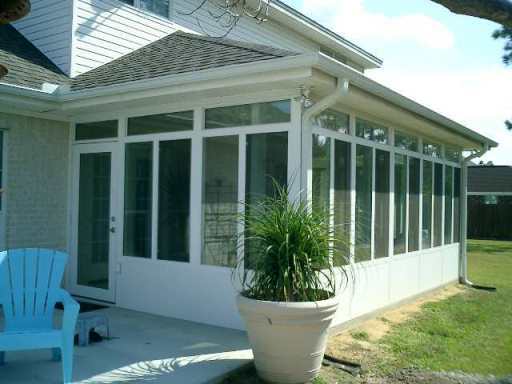 At our Display Center, we have built our room enclosures, carports, patio covers, and more of our products on-site so you can compare styles, get an idea of different sizes and see the quality materials we use. American Aluminum offers three styles of pool enclosures that don't hide your outdoor environment. 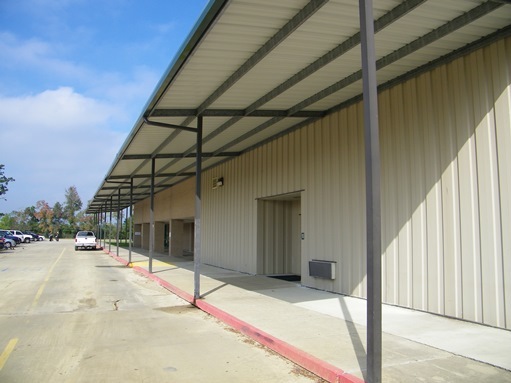 American Aluminum provided us with options to make our decisions, did the work in a timely manner, always stayed within budget, and the quality of their work met all of our expectations… I have no hesitation with recommending American Aluminum. I can assure you that we will use them again in the future.